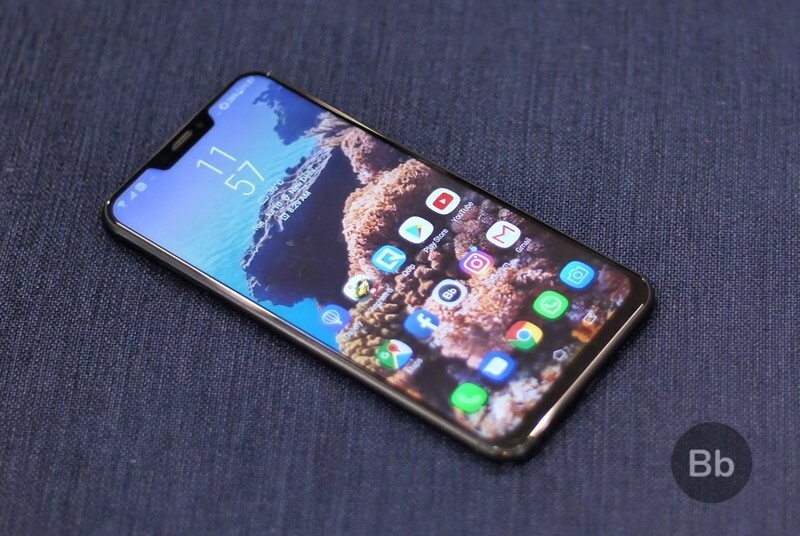 Asus ZenFone 5Z, the budget flagship that butted heads with the OnePlus 6 earlier this year, is a great smartphone. But, unlike the OnePlus 6, it still runs Zen UI 5.0 based on Android Oreo and if you have been wondering when the device will get the Android 9 Pie update, well, you’re in luck (sort of!). The Taiwanese giant has today revealed that ZenFone 5Z will get the much-awaited Android Pie update by January end next year, which is great to hear, but it’s still two months away and that’s disappointing. 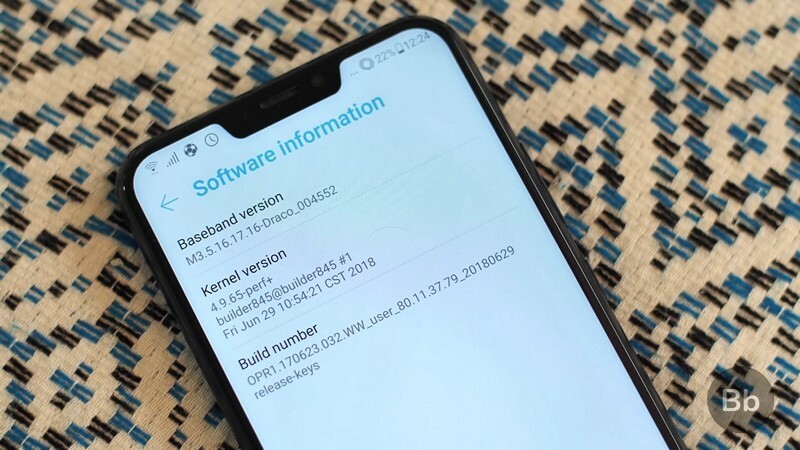 We first heard that the company was testing the Android Pie update earlier in September. There is no official word on a beta test for the upcoming Android Pie update, however, it would be great to see Asus give its users check out the update before the official release and give feedback to help better the experience. The company, in an official press statement, says that the Pie update will bring a ton of new features in tow, including an all-new contextual pop-up volume bar and a new Magnifier feature for easier copy-and-paste. The gestures, lift to Face Unlock, RAW support, and other recently added features are expected to stay intact. The firmware-over-the-air (FOTA) update, as Asus terms it, will be rolled out to users in phases and should reach all ZenFone 5Z users within a week of release. So, ZenFone 5Z users, are you finally excited to get the taste of Pie? Let us know all of the features you’d like to see in the upcoming update.